Trees and shrubs are fantastic things to have in our landscape. They provide many benefits such as shade, structure and street appeal. 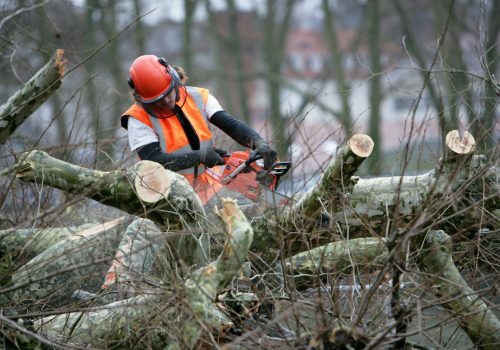 Elite trees have qualified and expert arborists to work on your protected trees. 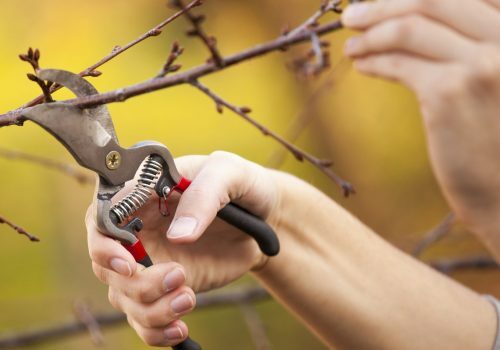 Depending on the situation you may require a resource consent to prune your protected trees. 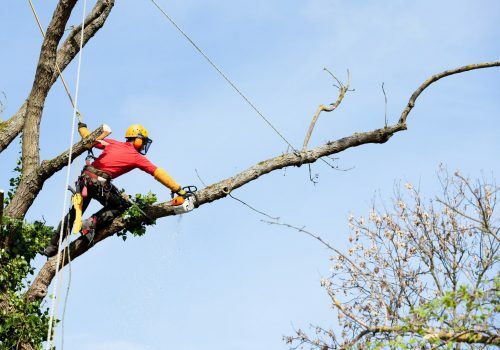 Elite trees can do this on your behalf, with over 10 years experience with protected trees, our arborists have build strong relationships with the council making this process easy for you the client. 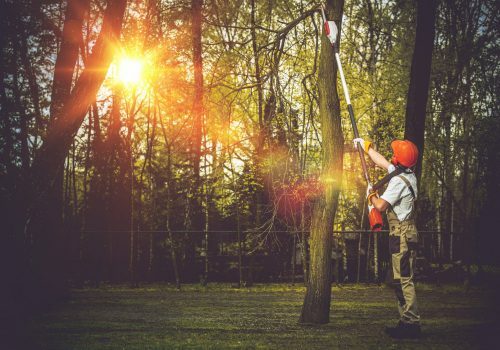 Elite Trees mission is simple, to supply expert knowledge to our clients, along with expert tree work at a great competitive rate, with customer satisfaction and a high quality of work our main priority. 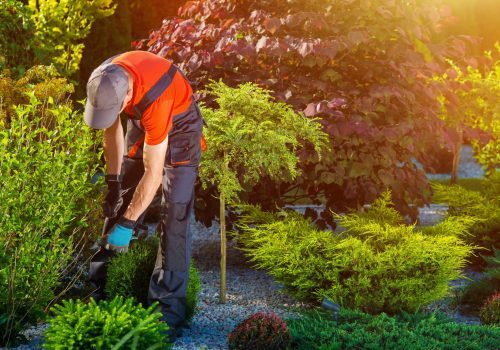 Elite Trees prides itself of offering expert advice to our clients. Talking you through your tree work/quote and keeping you involved 100% of the way. Open lines of communication is the only way to make sure you and your trees get the best result that is deserved. 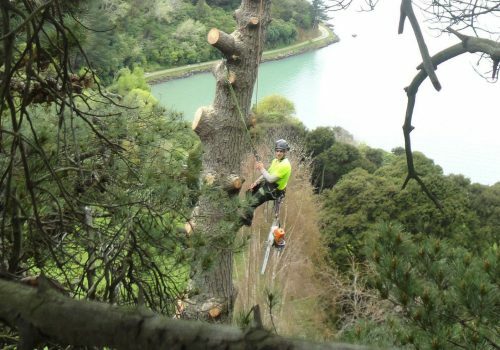 We have qualified arborists to undertake your tree work. Elite Trees believes in growing its people so all the team are either qualified or working towards an appropriate qualification. 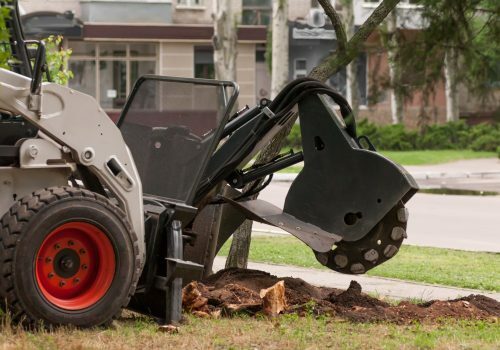 Elite Trees approach is to offer expert tree advice/service and customer satisfaction. 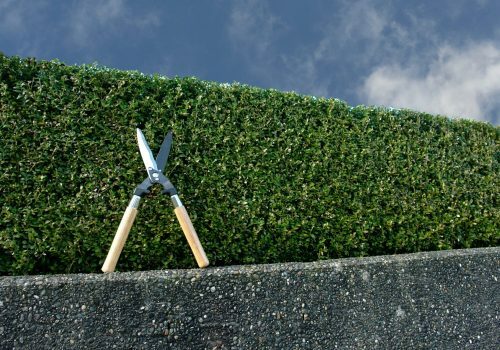 One of our qualified staff will come out and view your trees with a free no obligation completive quote. If the quote is accepted, you will be given an estimated date of completion. Closer to that date you will be contacted to give a confirmed date and time. As making sure that the job is completed to your satisfaction, you will be contacted to make sure you are happy with the work completed before an invoice is sent out. Our people are very honest and friendly and are here to help as much as they can – at any part of the process we encourage our customers to ask any questions they may have.